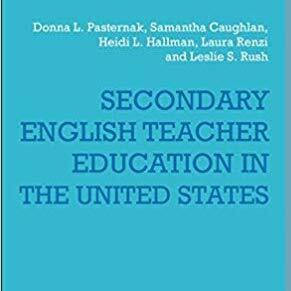 The five authors of Secondary English Teacher Education in the United States (Bloomsbury Academic, 2017) will share the 2018 Richard A. Meade Award from the National Council of Teachers of English. The award recognizes an outstanding piece of published research on either the preservice or in-service education of English/language arts teacher development at any educational level, any scope or any setting. The five authors will be recognized at the annual convention of the National Council of Teachers of English in Houston on November 1. The authors conducted a four-year study to provide an evaluation of the content, practices and skills being taught to preservice educators in the United States. The researchers were looking for insight into how colleges and universities prepare secondary English teachers in order to identify key areas of teacher preparation that cross countries and disciplines. Four of the five authors have faculty affiliations at universities in the United States. 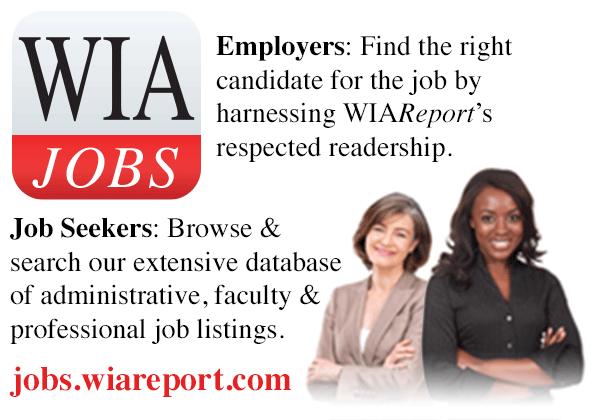 * Donna L. Pasternak is a professor of English education at the University of Wisconsin-Milwaukee. * Heidi L. Hallman is an associate professor in the department of curriculum and teaching at the University of Kansas. * Laura Renzi is an associate professor of English at West Chester University of Pennsylvania. * Leslie S. Rush is a professor and associate dean in the College of Education at the University of Wyoming.